Affordable and enduringly popular, the Ford Focus and Opel Astra are two of Australia’s favourite family cars. Their compact size makes these two hatchbacks ideal for city driving, but they are equally at home on the open road. What makes both models interesting is that they strive to be such crowd-pleasers, offering a blend of entertainment, efficiency, and reliability. Yet how do they both measure up in meeting this rather lofty goal? It’s helpful to take a closer look at how these two crowd favourites stack up. The Opel is sleek and strong, with a powerful engine and a smooth ride. It offers adjustable suspension, which is useful on diverse terrain. The Astra also features a bit more boot space than the Ford Focus. 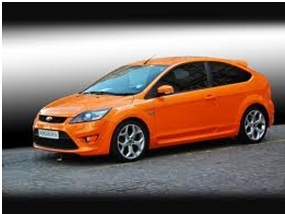 By contrast, the Focus is bulky and muscular, with large wheels and an aggressive appearance. It offers bigger seats than the Astra, but this also means less legroom in the back. Both have attractive dashboards with fully integrated infotainment systems, making it easy for the driver to monitor the ride. Both cars retail at just over or under $40,000, with the Focus slightly lower in price. 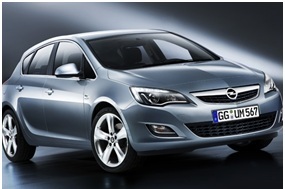 For the cost, you’ll get features like USB, Bluetooth, and an LED interior in the Opel Astra. The Ford Focus offers plush Recaro bucket seats, voice activation for its infotainment system, and Satellite Navigation. Both cars feature dual-zone climate control and automatic headlights and wipers. 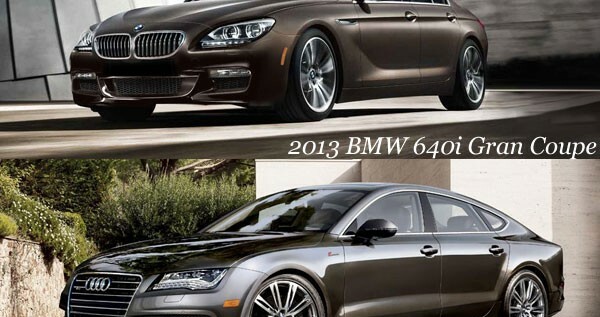 In terms of engine power and efficiency, these two models are neck in neck. The Focus uses EcoBoost technology, which gives it an edge in fuel economy with 7.4 litres to every 100km on the road. The Opel lags with 8.1 litres to the 100km. Both Opel cars and Ford models are preferred by families, and their high safety rating is one of the major reasons. ANCAP has awarded the Focus five stars, pushing it slightly ahead in this race. There are six airbags in both vehicles, along with rear parking sensors and stability control. However, the reason why the Ford Focus comes out on top when it comes to safety is that it has rear cameras, whereas the Opel Astra only has rear parking sensors. The Astra does have a strong front braking system and offers a smooth, safe ride. Both vehicles have their strong suits, with the Astra offering a slightly sportier design and smoother ride. Although the Ford has bigger seats, the Astra offers more legroom and boot space to make up for it. The Ford excels when it comes to fuel economy and safety. Both are still good value for the money, and should remain tight competition for one another as more features are unveiled in the newest models.